It doesn’t look like much, yet. But it will. 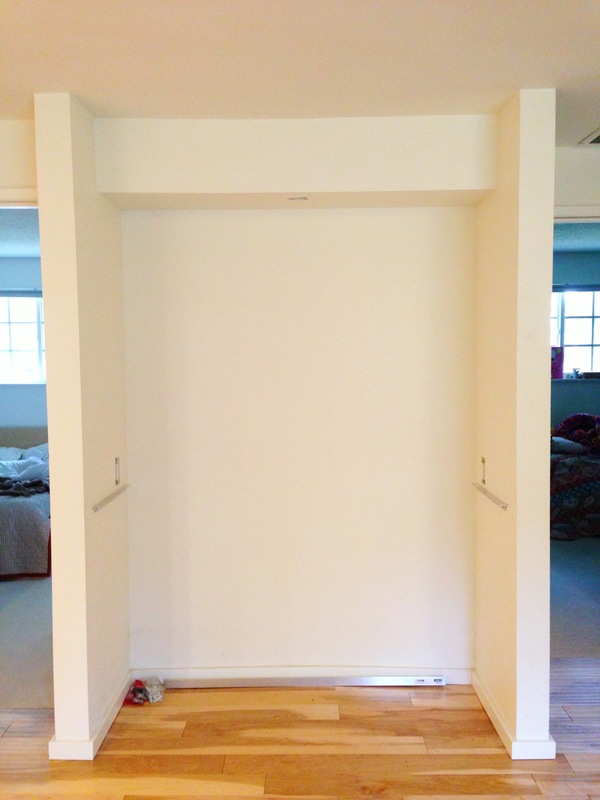 This used to be a deep closet that held the washer and dryer behind ugly accordion doors.